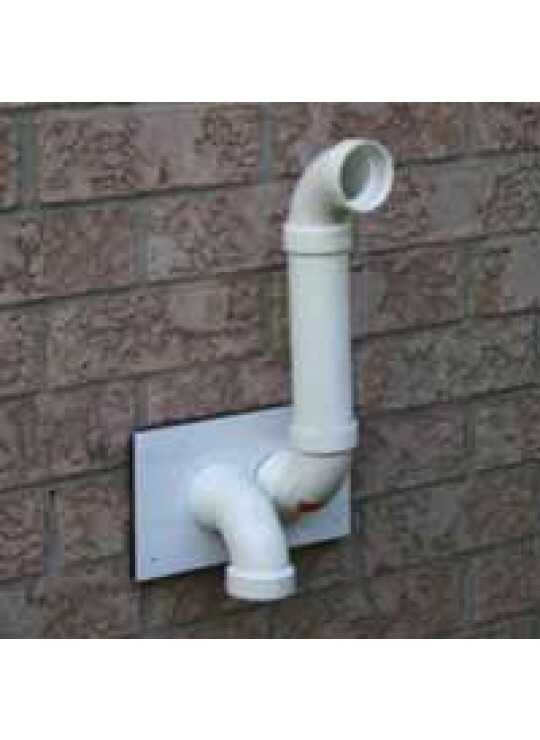 System 636TM PVC Flue Gas Venting System is third party certified and listed to ULC S636 in accordance with the CSA B149.1 Natural Gas and Propane Installation Code. 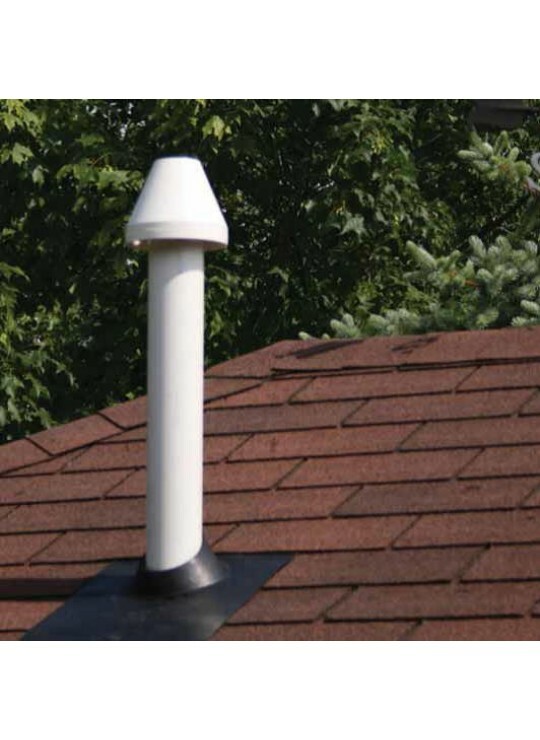 System 636 PVC is intended for negative or positive pressure venting and is classified as a "Type BH Class II A 65°C" flue gas vent. 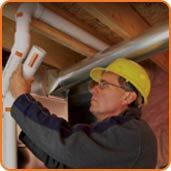 System 636 PVC Pipe is white in colour and is made to SCH 40 dimensions. 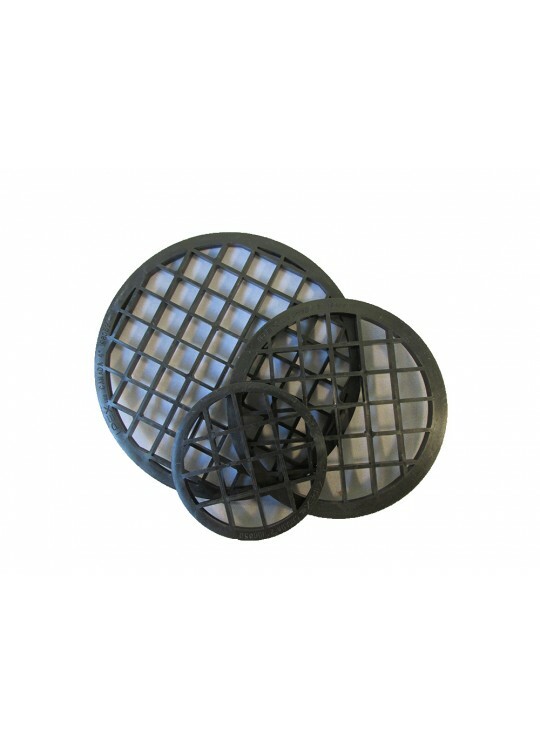 Each length of vent pipe is uniquely marked with a blue dual print line and each length includes a special orange warning label in accordance with ULC S636. 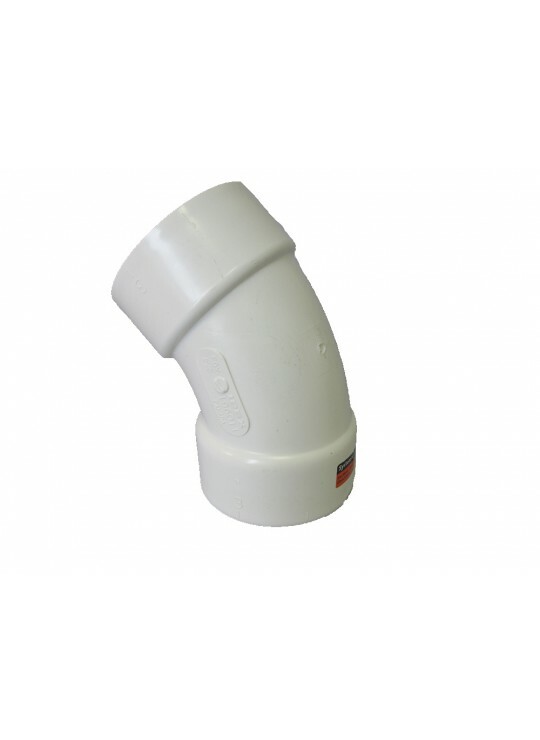 Every PVC vent fitting, also white in colour, has a warning label indicating its vent class and maximum temperature rating. 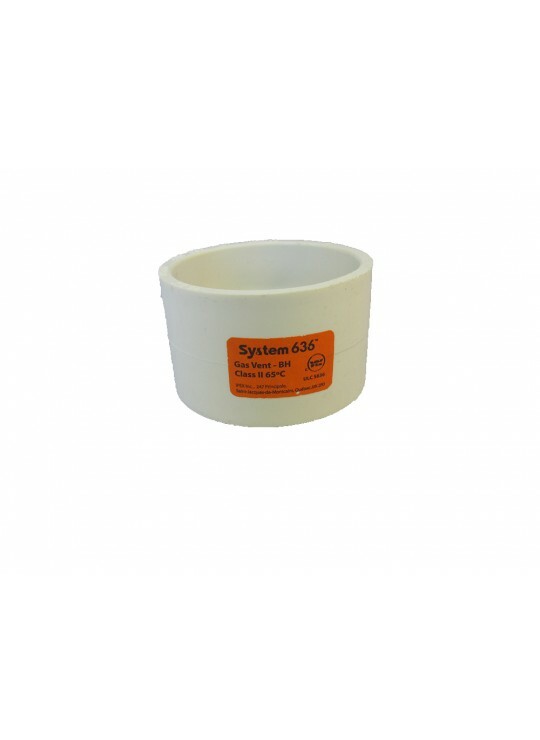 System 636 PVC has specially certified Cements and Primers which are an integral part of the "system certification" of the product line. 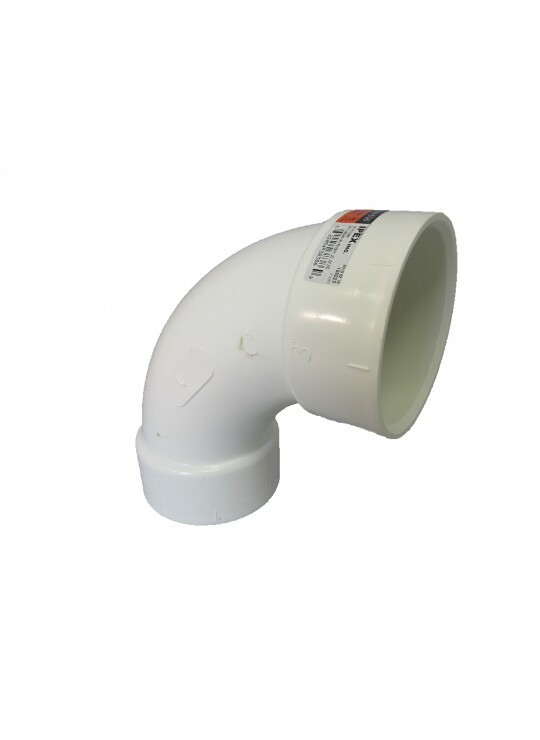 Substitutions shall not be made for any component of a System 636 PVC system, this includes pipe, fittings, cements and primers. 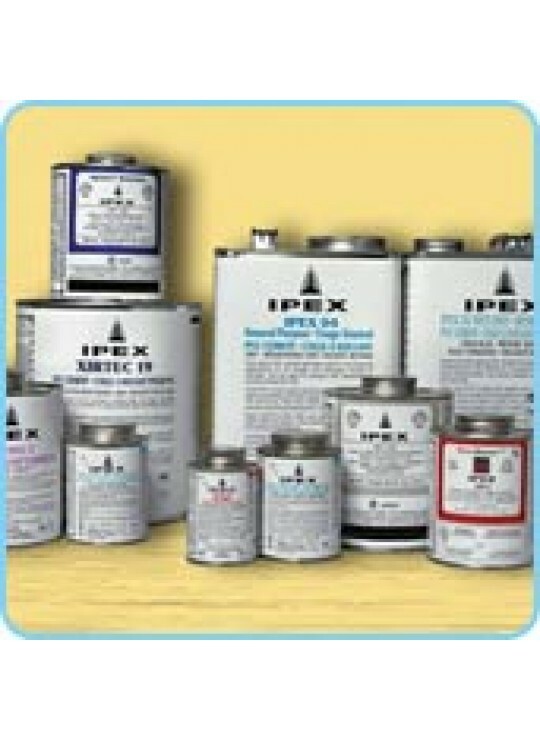 Substitution of a component will void product warranty and ULC S636 system certification. 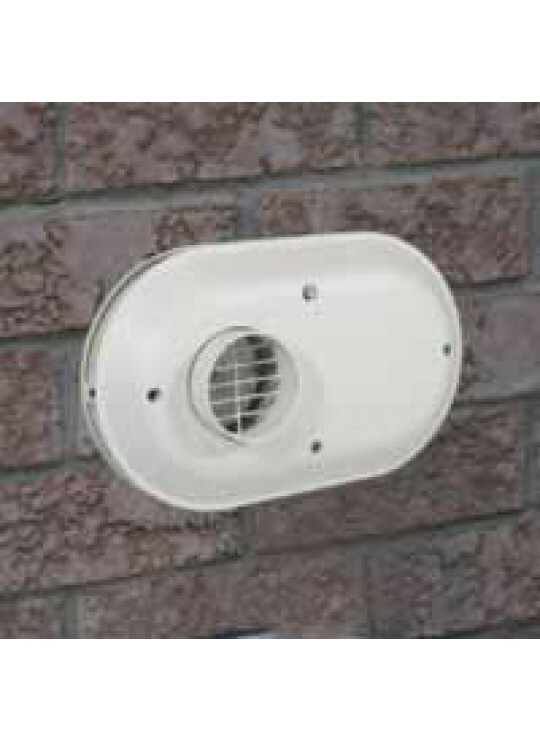 System 636 venting shall be installed in accordance with the certified System 636 Installation Guide, and in accordance with the appliance manufacturer's installation instructions. In the event of conflicting installation instructions between the appliance manufacturer, the System 636 installation guide and/or Code requirements, the most restrictive requirement shall apply.